SKU: 16223. 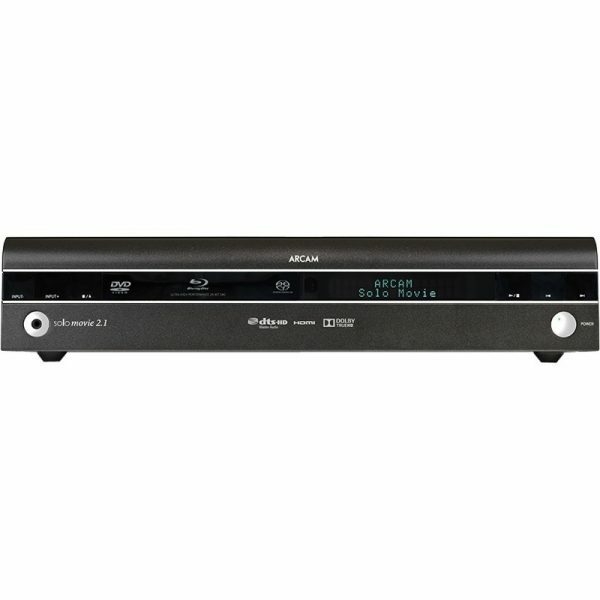 Categories: Audio/Video streamer, Bluetooth receiver, Bluray / DVD Player, CD / SACD Player, Internet radio, Noutati, Oferte Promotionale, Receiver AV. Tag: Arcam. A decade ago, Solo redefined the style and performance of 11.5kg compact Hi-Fi & Movie systems, bringing Arcam’s legendary sound quality into ‘non Hi-Fi’ homes. 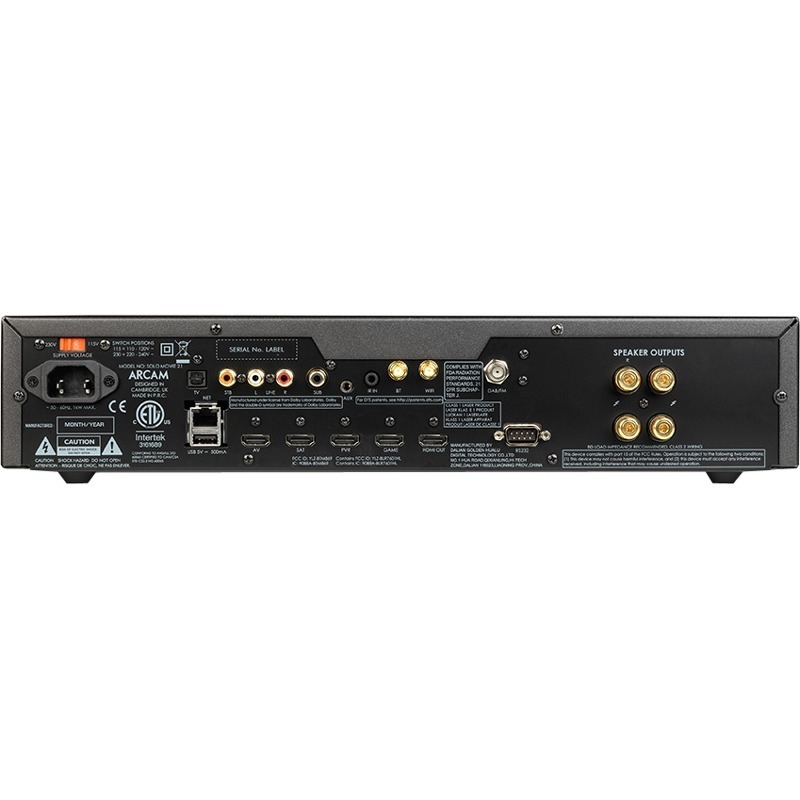 The new Solo movie 2.1 delivers music and movie sound at a quality level previously only possible from large separate components.